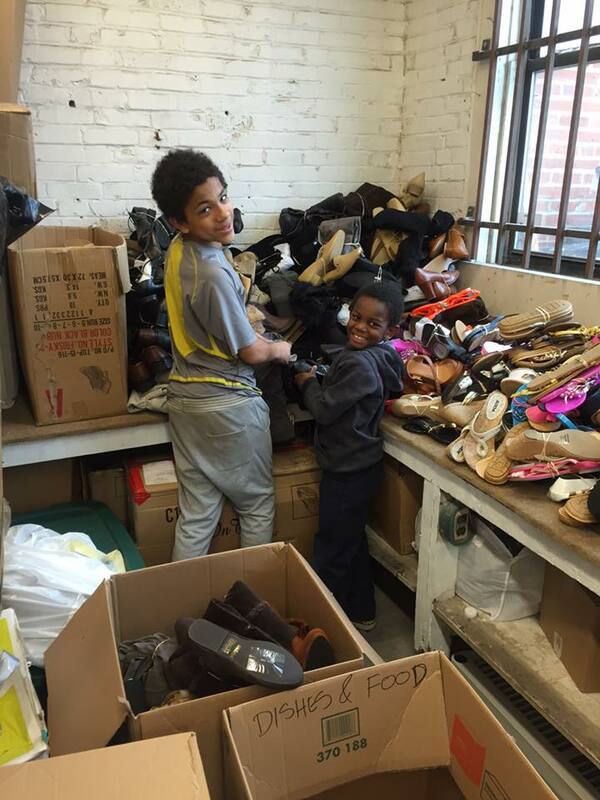 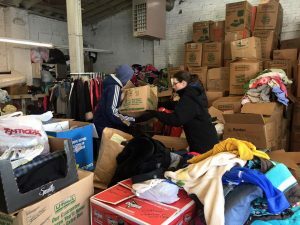 We are headed back to House of Goods– our neighborhood refugee donation and distribution center- to help sort, bag, load, and haul, and generally just help out in any way we can. You should join us! Meet at church at 9:45 if you’d like to carpool!